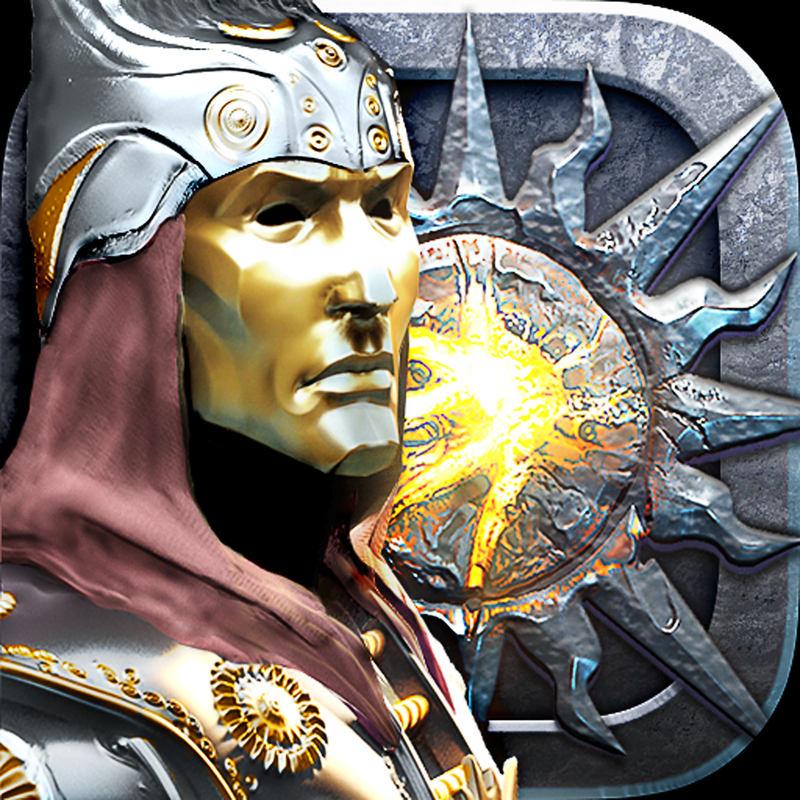 Ossian Studios’ The Shadow Sun, a Western role-playing game (RPG) that first launched on iOS back in December, has had its price tag hugely discounted and can be downloaded for the limited-time price of $2.99 (rather than $7.99). 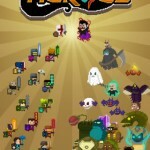 The game is optimized for the iPhone, iPad, and iPod touch, and requires iOS 5.1 or above. 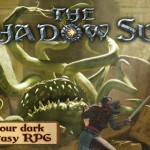 The Shadow Sun was in development for three long years, and promises gamers “visceral real-time combat, a gorgeously detailed world to adventure in, complex characters to interact with, and an epic tale of an ancient city held within the grip of a mysterious plague.” Features are aplenty, too, and fans of the RPG genre won’t be disappointed. Create your own male or female character and customize their attributes and appearance. Choose from among 30 attacks, spells, and skills to suit your favourite play style, and develop those abilities exactly how you want as the game progresses. Solve quests in multiple ways and have new NPC dialogue options open up depending on your skills. Ally with one of four companions to adventure alongside you, each with their own personality and abilities, and win their friendship or suffer their disapproval depending on your choices. Furthermore, a recent update to The Shadow Sun added a “cute canine companion” to the application, along with a new and improved camera, a revamped app icon, and a selection of bug fixes and performance improvements. 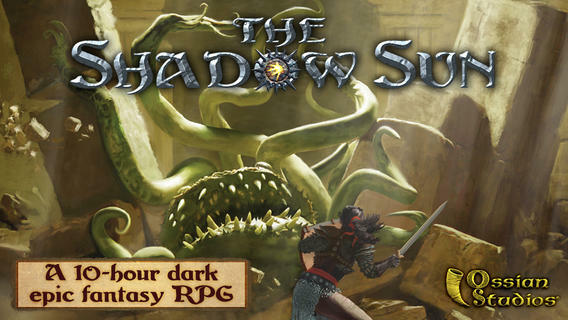 If you’re looking for a new iOS RPG, consider taking The Shadow Sun for a spin. As mentioned, the app is available for just $2.99 for a limited-time only, and it’s optimized for the iPhone, iPad, and iPod touch. See also: Apple To Add HD Audio Playback With iOS 8, New In-Ear Headphones, AppAdvice International: Apple’s Japan Sales Chief Switches To North America, and Almost Half Of All iPhone Owners Purchase Their Handset For Its Battery Life.